This is Raymond Carver's third collection of stories, a finalist for the Pulitzer Prize, including the canonical titular story about blindness and learning to enter the very different world of another. 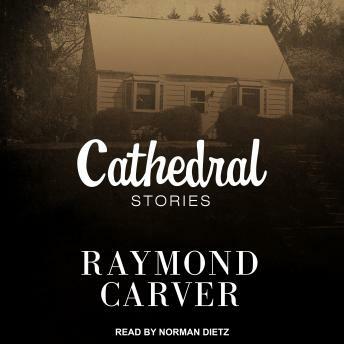 The twelve stories in Cathedral mark a turning point in Carver's work and 'overflow with the danger, excitement, mystery and possibility of life. . . . Carver is a writer of astonishing compassion and honesty . . . his eye set only on describing and revealing the world as he sees it. His eye is so clear, it almost breaks your heart' (Jonathan Yardley, Washington Post Book World).